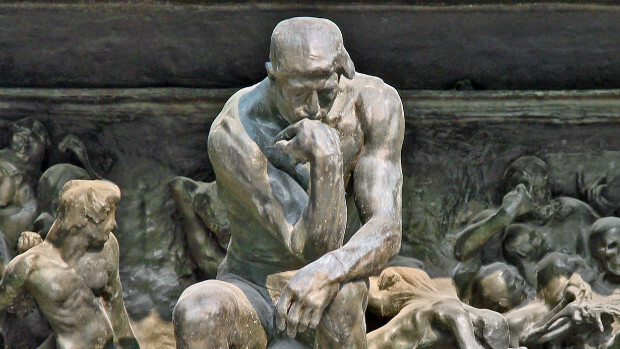 This year, association leadership has included an optional section of questions on ideological identity. Your answers to these questions will help leadership make better informed decisions, representing your interests and perspectives. The survey will run until 31 December, as usual, and you will be able to edit your responses until that time. Please complete the survey as soon as possible. In coming days, association leadership will reach out to members who have not completed the survey. Your early participation will decrease the amount of work they need to do, making the project easier. Thank you! Carl Youngblood, VP and COO of the MTA, was recently interviewed by James Patterson of A Thoughtful Faith podcast. The interview touches on transhumanism and Carl's involvement in the Mormon Transhumanist Association, as well as his research on how Mormon narratives can be demythologized in our post-secular era to revitalize faith. 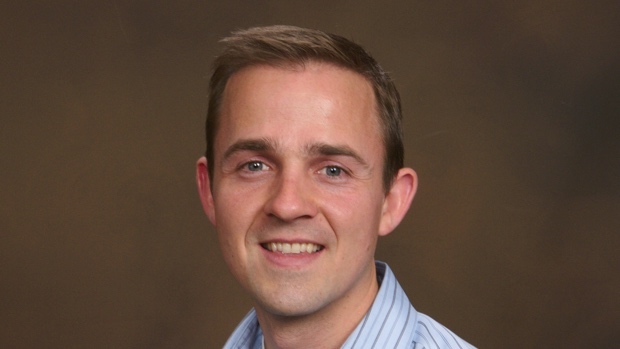 A Thoughtful Faith podcast interviewed Lincoln Cannon on Mormon Transhumanism and becoming one in the body of Christ. A Thoughtful Faith features the stories and perspectives of intelligent, thoughtful believers who maintain a strong faith in Mormonism despite their awareness of and/or struggles with common challenges and issues. Its hope is to model potential paths for individuals in faith transition or crisis that allow them to maintain faith, as well as provide resources for thoughtful believers everywhere. In the first episode, Lincoln speaks about his personal history, how tragedy shaped his perspectives on God and Faith, and how he came to be passionate about Transhumanism. In episode two, Lincoln explores the essence of Transhumanism and how this affects his understanding of God. He also speaks about how it has shaped his deep faith in Mormonism. He explains how he sees Joseph Smith as a transhumanist and addresses our Mormon Transhumanist doctrines. 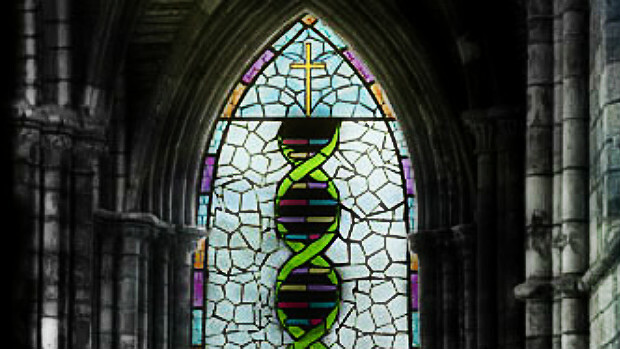 In the last episode, Lincoln synthesizes his Christianity and Transhumanism. He talks about the body of Christ and the atonement. He helps us understand our responsibility to become one in the body of Christ. Religious anthropologist, Jon Bialecki, has launched a study of the Mormon Transhumanist Association, with support of Association leadership. We invite members, friends, critics, and observers of the Association to contribute by welcoming Jon to related discussions and events. You may direct questions to Jon or to Association leadership. Below is a letter of introduction from Jon. Hello, members of the Mormon Transhumanist Association! I’d like to introduce myself, and also explain why such an introduction might be necessary. 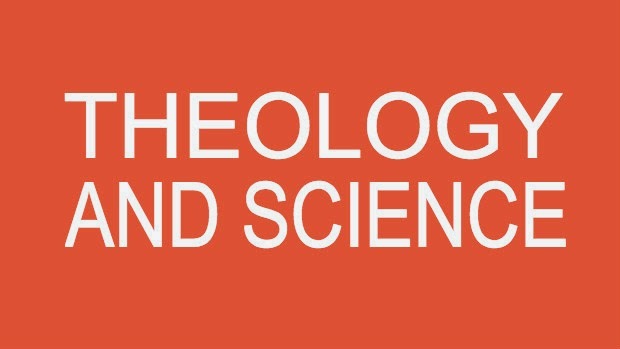 My name is Jon Bialecki, and I’m a lecturer in Social Anthropology at the University of Edinburgh; my area of focus is the anthropology of religion. Most of my work has been on Pentecostal-like forms of American Christianity, where I’ve concentrated my research on what is considered authoritative in communities that, in addition to relying on scripture, also believe members can receive direct individual revelation from God. Over time, though, I’ve become interested in how American religion in general frames issues of authority. I’ve become particularly curious about what are considered reliable sources of religious knowledge, and how religious knowledge interacts with other authoritative discourse, such as science. This interest in revelation and in science has led me directly to an interest in the sort of issues that seem to concern much of the MTA as well. Furthermore, the MTA seems to also have a distinct take on this problem, and also has managed to avoid many deadlocks associated with discussion of religion, science, and technology. The MTA is also interesting because these concerns are not merely abstract intellectual problems for most members. Given the educational background and professions of many members of the MTA, these questions appear to have to do with approaches to contemporary technologies as well. Finally, I’ve also become curious as to how the MTA manages to have such a diverse body, which includes not only practicing members of the LDS, but “cultural Mormons,” non-Mormon Christians, and non-Christian members. For these reasons, I’ve proposed a study of the MTA. As a socio-cultural anthropologist, studying usually means ‘participant observation,’ which basically means taking part in the same activities and conversations that everyone else in the MTA does. In this case, this means you’ll be seeing me in social media, online forums, and other spaces where much of the MTA virtually ‘meets.’ I’m also interested in interviews with members who would feel comfortable talking with me. Finally, I’m hoping to somewhat regularly come out this summer and fall to Utah, so I can sit in on a few of the meet-ups, and perhaps talk to some of you individually in person. I’m sharing this with you for two reasons. First, I want to reach out to as many of you as possible, in the hopes that you’ll feel free to contact me in return (which is best done by email at Jon.Bialecki@ed.ac.uk, though I’m available through other platforms as well). Second, it is important to me that you know in what capacity I’m participating in MTA events. Like a lot of other academic writing, anthropological writing is usually not that controversial, and there is a long-standing practice of anonymizing our data, even when presenting it anecdotally (and as a qualitative social science, narrative is often a large part of how we convey what we have learned). However, most anthropologists feel that it is best practice to let the people you are spending time with know that you’re an anthropologist, and that your presence is at least in part in your capacity as a researcher. It also might explain why I might tend, from time to time, to ask questions that are seemingly obvious – as a non-Mormon who is also still just starting to understand transhumanism, I’m looking forward to learning a great deal from being together with you, but I probably will say things every so often that betrays my ignorance. Again, thank you for taking the time to read this, and also for letting me participate in the MTA. I’m very much looking forward to getting to know more about this unique organization! The Mormon Transhumanist Association has released a summary of results from its 2014 member survey. The survey asked questions about religion, politics, feedback and demographics. It also explored members' views on the nature of God, the problem of evil, and consciousness. At the end of 2013, the association consisted of 481 members, 66 of whom participated in the survey. The association thanks Brent Allsop for managing the 2014 survey. On Sunday 17 May at 11:30am Mountain time, Lincoln Cannon, president of the Mormon Transhumanist Association, will be on Convergence with John Carosella, at Blog Talk Radio. John Carosella hosts Convergence, a journey into shamanism, science, and mysticism, exploring our beautiful world. Making the mystical accessible to the scientific-minded, and bringing the language of science to the Mystery, John brings provocative, new perspectives to living, learning, healing, and discovery. This month, John speaks with Lincoln Cannon, co-founder of the Mormon Transhumanist Association and philosopher of theological evolution and post-secular religion, about the nature of consciousness, thriving, and the role technology might play in the very near future. Their conversation includes an exploration of transhumanism - the use of technology to extend what it means to be human, and on the perspectives within Mormonism that make transhumanism and Mormonism such interesting bedfellows. 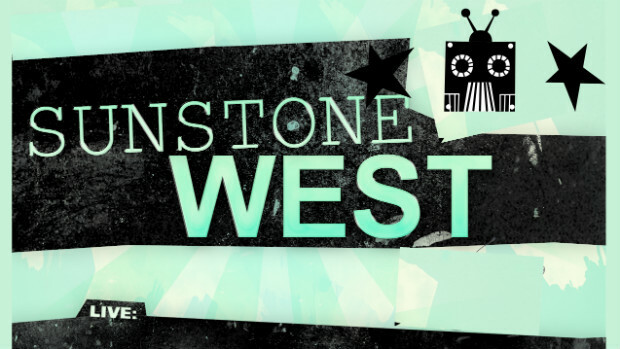 Blaire Ostler is a designer and artist. She graduated from the Academy of Design and Technology, Seattle, with a BFA in Design. She specializes in abstract modern art. Her paintings can be seen throughout residences and businesses in Seattle. She and husband Drew have three children whom Blaire currently homeschools. She is passionate about esthetics, design, art, spirituality, photography, gender equality, animal ethics, and early childhood education. 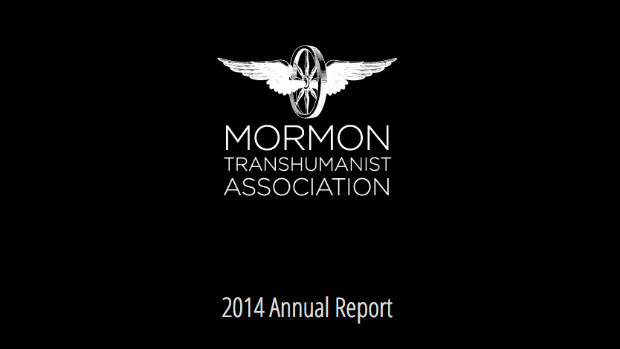 The Mormon Transhumanist Association has released its 2014 annual report. The report includes a message from Association president Lincoln Cannon, an overview of Association leadership, a timeline and summary of Association accomplishments in 2014, and some of the latest demographic information about members of the Association. Special thanks to Association CIO Nathan Hadfield for compiling the report, and to all members of the Association that contributed to our growth and accomplishments in 2014. The Board of Directors of the Mormon Transhumanist Association is generally performing its function well. It is comprised of intelligent and compassionate people, who provide good counsel to management on request. It consists of independent, creative, mostly academically-trained thinkers who are able to work together respectfully and articulately toward a consensus on vision, strategy, and policy. There is a diversity of perspectives, including gender, faiths, and sexual orientations, while being able to achieve a unity of directional vision. The Board performs its functions efficiently, with the ability to respectfully and productively disagree, bringing cohesive leadership to the Association. This past year, the organization restructured roles, delegating task completion to domain managers. This shifted the focus of the board to be strategic rather than tactical, relieving some time-pressure burdens. The Board is still feeling its way through the transition to produce improved strategic output. 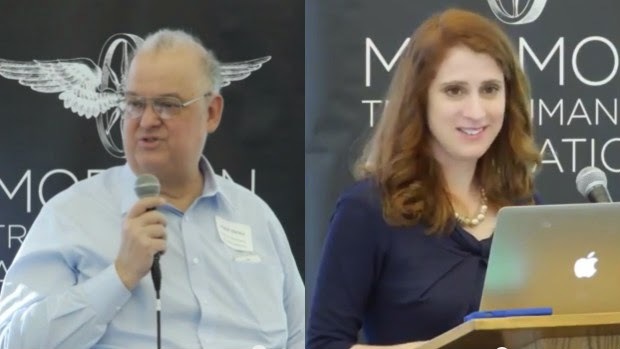 This past year the Board established a Humanitarian Projects committee (led by Hank Pellissier and Roger Hansen), developed a policy for moderating discussion forums, worked on guidelines for partnering with other religious transhumanist organizations, began work on a website refresh, and organized an annual conference with strong keynote speakers. A key goal for the Board moving forward is to bring clarity and commitment to the strategy-setting role. The Board needs to consider more objective ways of defining and measuring its performance and improvement over time. Another key objective is to better involve and mentor other members of the Association in activities so as to develop leadership for the future. The Board meets on a monthly basis. Most Board members attend board meetings regularly. (There are periods of time when scheduling conflicts arise, resulting in some occasional or partial attendance, but we have fairly consistently achieved the quorum required by the constitution.) Meetings are always well organized and focused, and action items are always noted and followed up on until they are completed or reprioritized. The Board adheres closely to the rules and guidelines established by the constitution to ensure fairness, transparency, and fidelity to the stated goals of the Association. The requirements of the Board are flexible enough to be satisfied by the part-time involvement of each member, without financial compensation. The Board has done a good job of crafting and supporting Association initiatives on a voluntary basis. Lincoln Cannon is both an inspiring leader and an organized manager. He leads by sharing a vision and then taking practical and consistent steps to carry it out. Lincoln balances near-term goals with ones that are more long-term and speculative. He has a talent for "thinking big" and recognizing the broader implications of current trends. Lincoln excels at thought leadership. He has a gift for articulating complex ideas in ways that are inspiring and easy to understand. He is the public face of the Association and the driving force behind its continued existence, leadership, vision, and passion. Lincoln leads by example. He is open and encourages divergent points of view. He is comfortable with ambiguity and nuance. He strives to move people beyond “black and white” thinking. As the Association is best served by finding common ground between potentially antagonistic world views, this element of Lincoln's perspective is valuable for the Association. 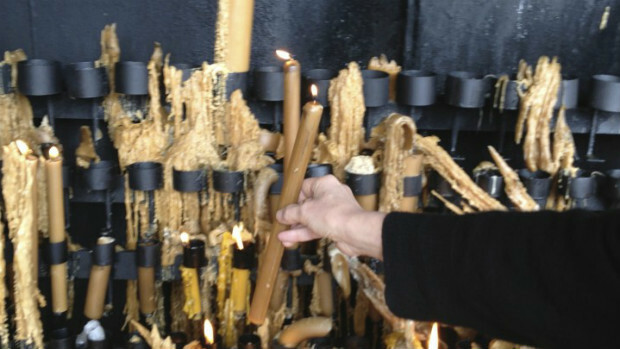 He attempts to weave a middle way through all conflicts. As some of the speculative issues related to transhumanism begin to materialize in society, Lincoln may be increasingly challenged to navigate Directors’ viewpoints on ethical issues. 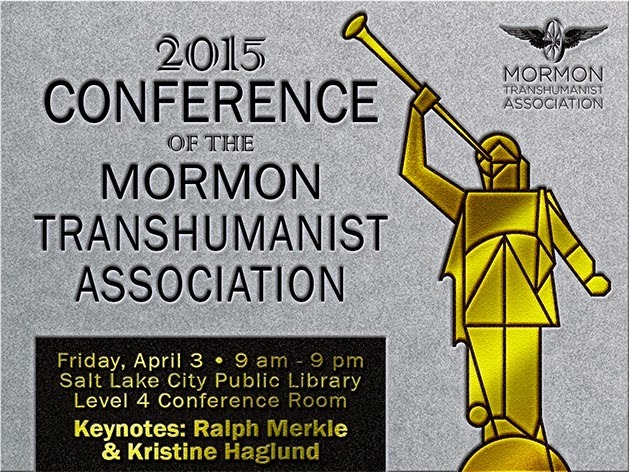 Transhumanist technologist Ralph Merkle will be a keynote speaker at the 2015 Conference of the Mormon Transhumanist Association on 3 April at the Salt Lake City Public Library. Ralph is a computer scientist. 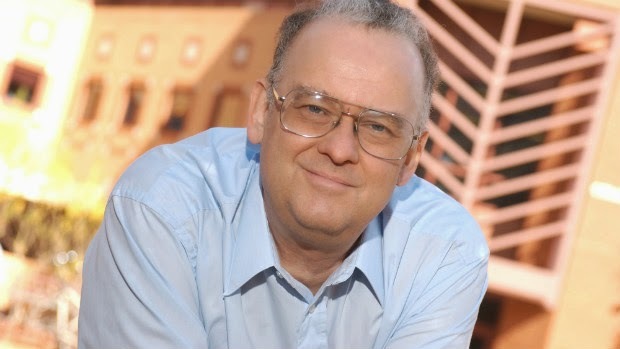 He is one of the inventors of public key cryptography, the inventor of cryptographic hashing, and more recently a researcher and speaker on molecular nanotechnology and cryonics. Ralph was the manager of compiler development at Elxsi from 1980. In 1988, he became a research scientist at Xerox PARC. In 1999 he became a nanotechnology theorist for Zyvex. In 2003 he became a Distinguished Professor at Georgia Tech, where he led the Georgia Tech Information Security Center. In 2006 he returned to the Bay Area, where he has been a senior research fellow at IMM, a faculty member at Singularity University, and a board member of the Alcor Life Extension Foundation. He was awarded the IEEE Richard W. Hamming Medal in 2010. 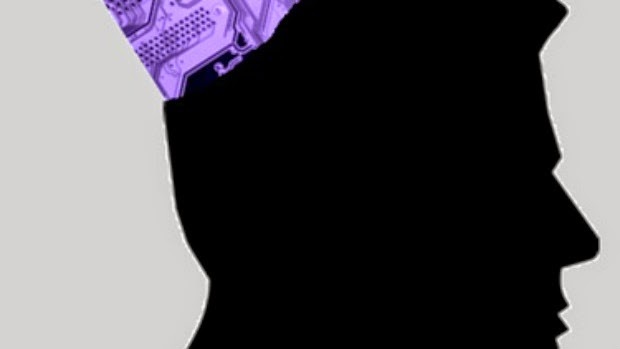 Register for the 2015 Conference of the Mormon Transhumanist Association today! Mormon essayist Kristine Haglund will be a keynote speaker at the 2015 Conference of the Mormon Transhumanist Association on 3 April at the Salt Lake City Public Library. 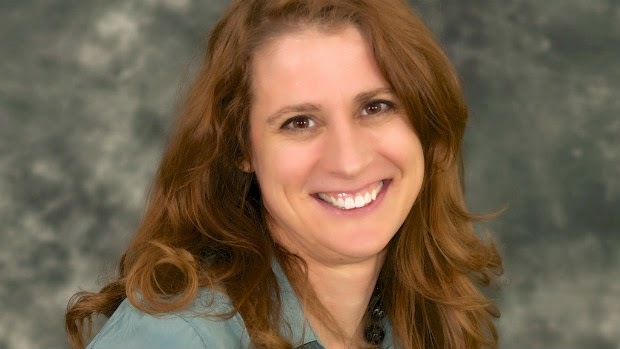 Kristine is the current editor of Dialogue: A Journal of Mormon Thought, an essayist at the weblogs By Common Consent and Times and Seasons, and a noted Mormon historian and cultural commentator. She has suggested that the "experience of independent Mormon publishing [can provide] ... a potential model" for Mormons "at a moment where new kinds of assimilation are called for." Kristine has an A.B. from Harvard in German Studies and an M.A. from the University of Michigan in German Literature. As part of her application for the editor position at Dialogue, she wrote, "Many, many people long for a way to acknowledge the flaws of the church, to think and speak critically about silly aspects of our culture, and assess the inevitable mistakes of human leaders trying to interpret God's will, while still affirming the essential goodness of Mormonism. I've battled through some of the big issues — gender roles, homosexuality, intellectual freedom, historiography — and managed not just to stay in, but to stay happily." We cordially invite you to submit papers, artwork, photography, poetry, and music for the 2015 Conference of the Mormon Transhumanist Association, which will be held on April 3, 2015, in Salt Lake City, Ut. The aim of this conference is to address the many issues and topics that lie at the intersection of technology and religion, and their impacts on society, and culture including art, music, entertainment, and on society in general. Contributions need not focus only on specifically Mormon religious issues. Selected artwork will be displayed at the venue during the conference. Poetry and music may be chosen to be presented or performed during the conference. 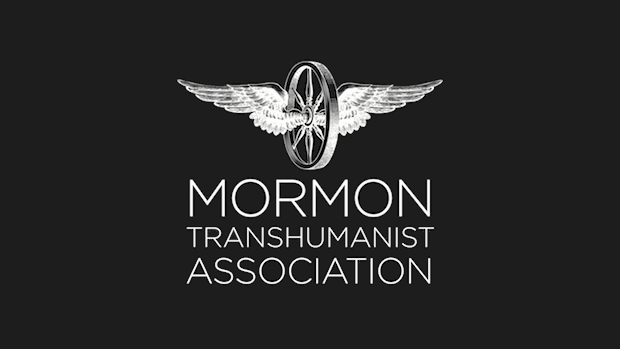 The Mormon Transhumanist Association (MTA) was extremely philanthropic in 2014. 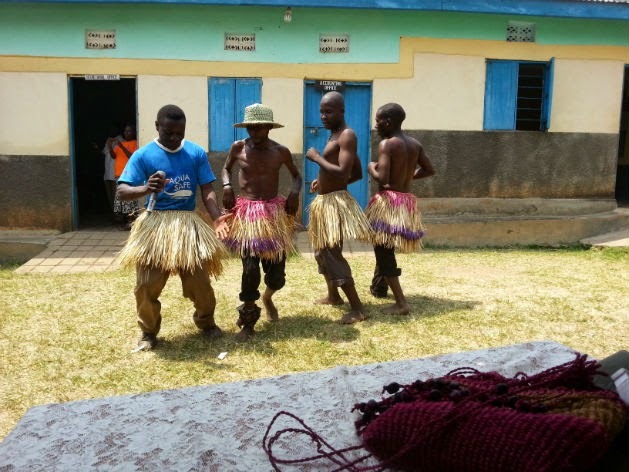 Members of MTA contributed generously to charity campaigns in Uganda that were conducted by Roger Hansen and Hank Pellissier, managers of MTA humanitarian projects. This campaign was extremely successful. In two months, $3,100 was raised to build a chicken farm of 200 chickens to help an orphanage in Jinja achieve self-sufficiency. MTA was the largest contributor to this campaign. MTA members donated about $1,100. The Chicken Farm appears headed for success - the chickens will be laying eggs in about 5 weeks. This successful campaign raised $1,073. It was almost entirely funded by MTA members; MTA members donated about $835. The money purchased tools for the carpenters. They are very grateful. Hank Pellissier is invited to give the commencement speech at their graduation ceremony on January 17th - he will thank MTA contributors in his presentation. 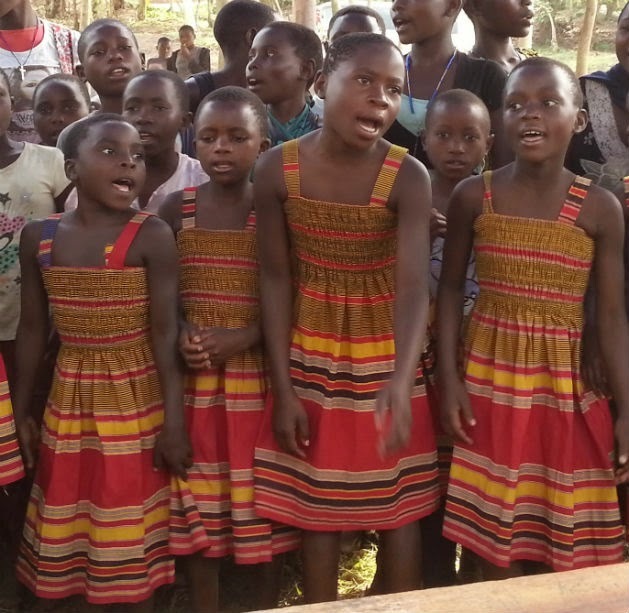 This campaign raised $900 to give orphan girls dresses, tailored by Ugandans. MTA members donated about $250 to this campaign. This very short campaign raised $2,675 in two days. MTA members contributed $130. This project is praised by many as an “ideal MTA project” because it promotes education in technology as a path to prosperity. Roger Hansen initiated this project. MTA members contributed about $340 of the total $488 raised. Roger and other Mormons will be installing this school, beginning in January. Another campaign initiated by Roger Hansen. MTA members contributed all $831 that this campaign raised. Roger will be installing swing sets in January. Hank hopes to help him.